Santino Terio came to America in 1962 from Castel Nuovo, L’quila, Abruzzo, Italy. He got a job at pizzeria in Buffalo immediately and improved upon his food service and culinary experience. He saved his money and in 1971 purchased the historic location on Clinton Street at the corner of Bowen Road. 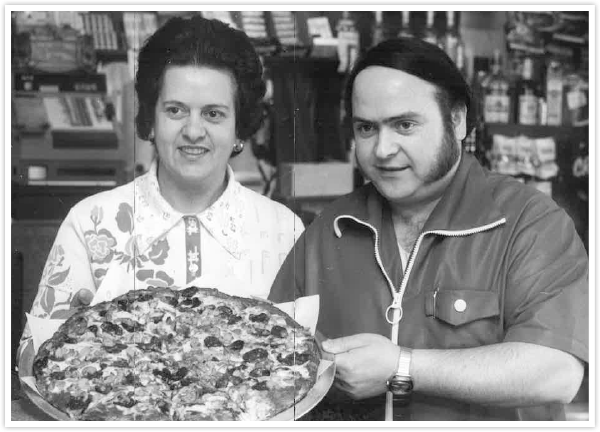 In October 1972 he opened Santino’s pizza shack becoming Elma’s original pizzeria. Santino and his wife Dorothy have been fixtures at the restaurant since. Their children Jason and Angela have been involved since the early 1990’s as well as other family members. 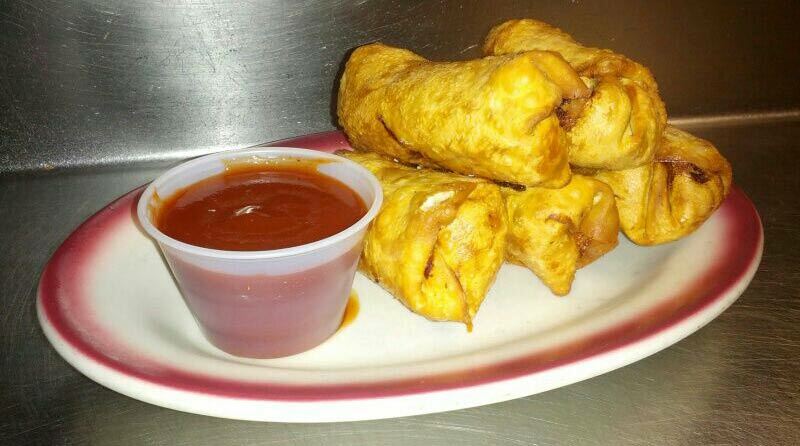 Santino’s pizza shack remains old-school while moving toward modern trends. We have returned to our original pizza sauce and style that put us on the map. Customer service and quality is our primary objective not fancy gadgets and “assembly-line” type of food service. We still use our original brick hearth oven and all of our sauces and pizza dough are made in house! Our ever-expanding food menu as well as our full-service bar offer something for everyone while remaining family-friendly and affordable. Santino and Dorothy came up with the pizza finger in the mid 1980s which really took off and is still one of the most popular menu items many have copied it but we are proud to say we were the first! In 1991 Santinos opened up the ‘clam Shack’ the growing number of clam and seafood lovers prompted the evolution of the clam shack. Open may 1st through august 31st Clam shack offers fresh clams steamed or raw along with homemade Boston clam chowder, homemade clam casino as well as crab clusters, lobster dainties, peel and eat shrimp, shrimp cocktails and fresh locally grown corn on the cob!